This publication, Non-Motorised Transport integration into urban transport planning in Africa, will be published in the latter half of 2017, by Routledge, as part of their Transport and Society series. Edited by Winnie Mitullah (University of Nairobi), Marianne Vanderschuren (University of Cape Town) and Melecki Khayesi (World Health Organisation, the publication is based on research conducted in Cape Town, Dar es Salaam and Nairobi, and looks at issues such as walking and cycling travel behaviour, the risks facing pedestrians and cyclists, status of infrastructure for walking and cycling, and the workings of institutions with the responsibility of planning for walking and cycling. Included in the publication are two chapters I have authored or co-authored: (chapter 1, Non-motorised transport travel behaviour in Cape Town, Dar es Salam and Nairobi [Marianne Vanderschuren and Gail Jennings] and chapter 13, When bicycle lanes are not enough: Growing mode share in Cape Town: an analysis of policy and practice [Gail Jennings, Brett Petzer and Ezra Goldman]. 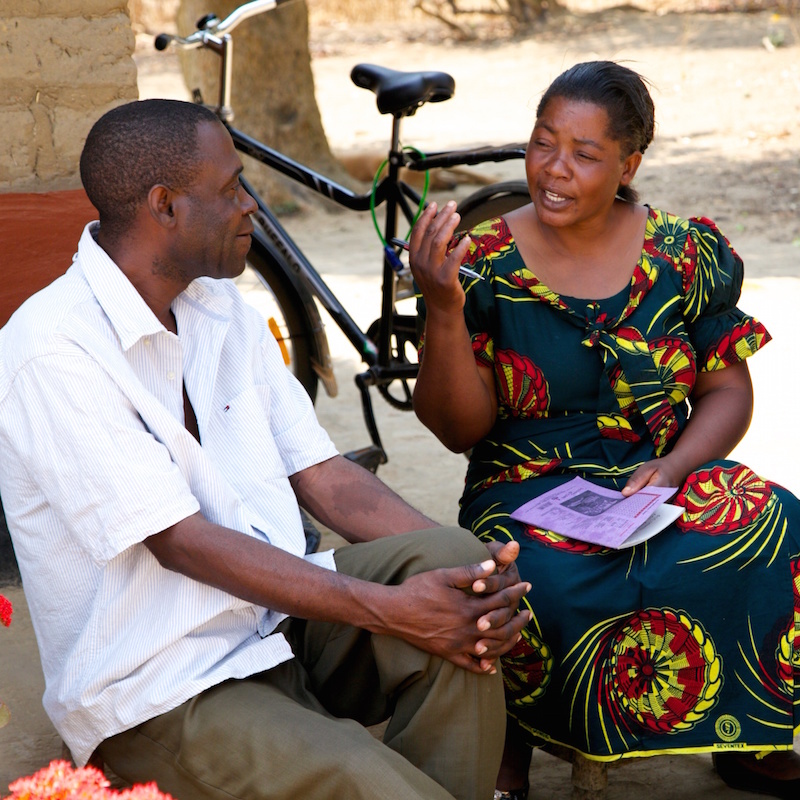 Picture credit: World Bicycle Relief, photographed in Zambia.